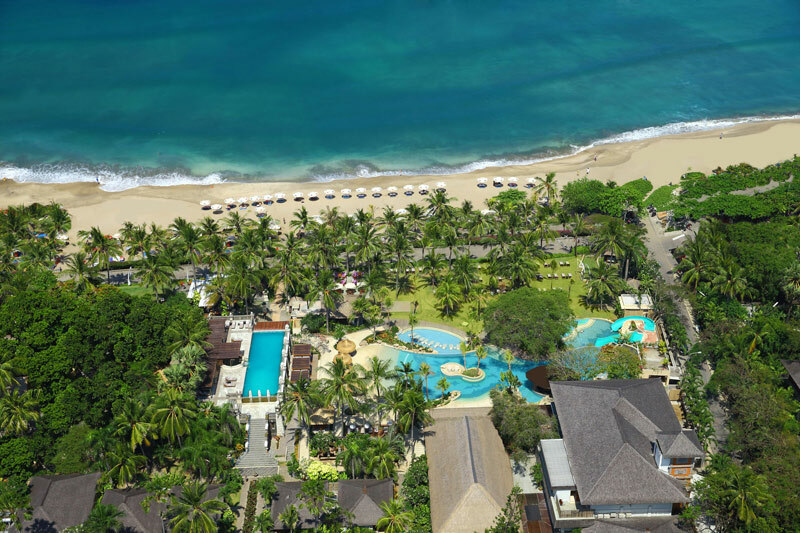 Bali Mandira Beach Resort & Spa is considered to be a great beachfront hotel with contemporary features. Extensive grounds, an exotic beach and spectacular views are the establishing for a soothing holiday. 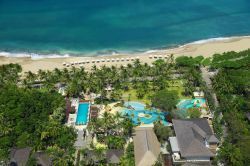 Situated on Legian Kuta Seaside and enclosed by amazing lavish exotic landscapes, the Hotel is ideally located and a short stroll away to visit excellent shopping, traditional art marketplaces, cuisines and more.